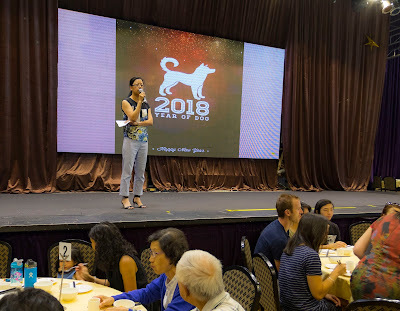 I'm the (unpaid) official photographer for the Zhongshan Chinese community and as the Chinese New Year approaches they have been celebrating the year of the Dog. Their web page is here Zhongshan.nz and I've taken many of their (NZ) photos in the last six years. 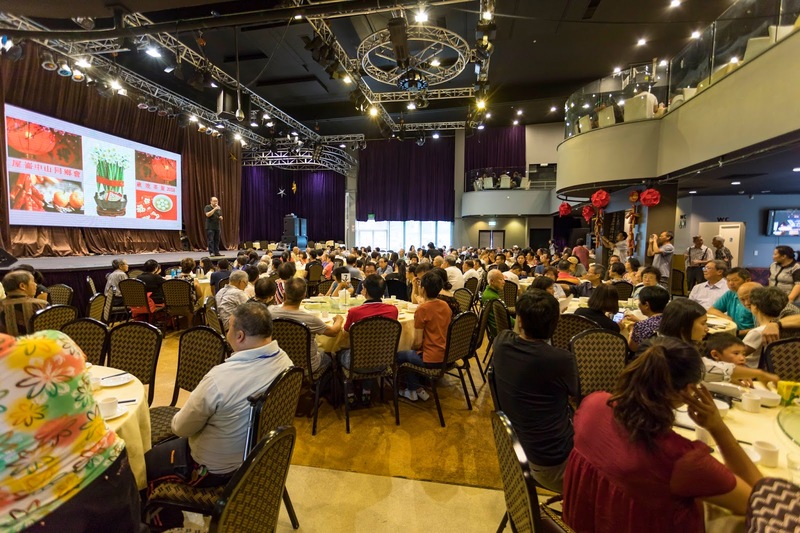 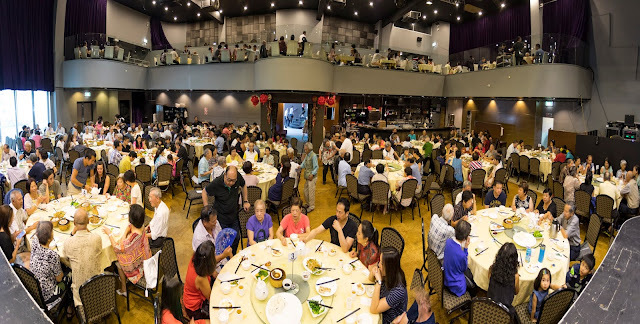 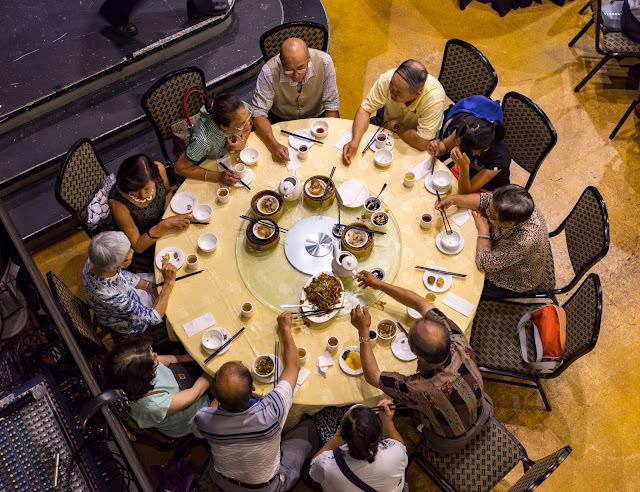 Today a very big YumCha free to all members and held in a very large venue in Mt Wellington. Those born in the various years of the Dog receive a "red envelope" (money).